The Russian Sports Ministry is frustrated by the International Association of Athletics Federations (IAAF) Council's decision to extend the suspension of the Russian national track and field team from participating in international competitions, the ministry said in a statement posted on its official website on June 17 evening. "The outcomes of the IAAF Council members' voting have produced an unprecedented situation: Russian track and field athletes will be unable to take part in the Games of the XXXI Olympiad of 2016 in Rio de Janeiro (Brazil). The dream of numerous of our athletes has been destroyed because of the wrong conduct of individual athletes, coaches, and specialists," the statement says. "The Russian Sports Ministry declares with all responsibility that all of the IAAF's terms for restoring our athletes' eligibility were met," the statement says. The Russian Sports Ministry has called on the members of the International Olympic Committee (IOC) to reassess the implications of the Russian national track and field team's disqualification from the 2016 Summer Olympics. "The ministry is calling on all International Olympic Committee members once again to assess the consequences of the precedent that has been set - the barring of a national team from the games - both for Russian track and field athletes, all citizens of our country, and other Olympic movement members," the Russian Sports Ministry said. 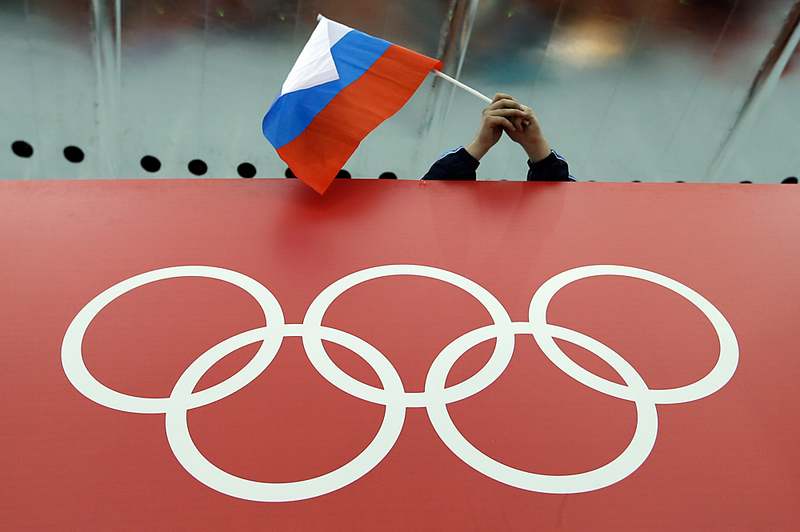 "The Russian Sports Ministry is confident that everyone to whom Olympic ideals are dear will provide support to those members of the Olympic family who have been barred from sports arenas because of biased treatment and unfounded censure," the statement says. "Despite the IAAF Council's decision, the Russian Sports Ministry is convinced that Olympic Games will remain a source of consolidation for all nations in the world," the statement says. Will Russia's Rio Olympic hopes drown in Rodchenkov cocktail?